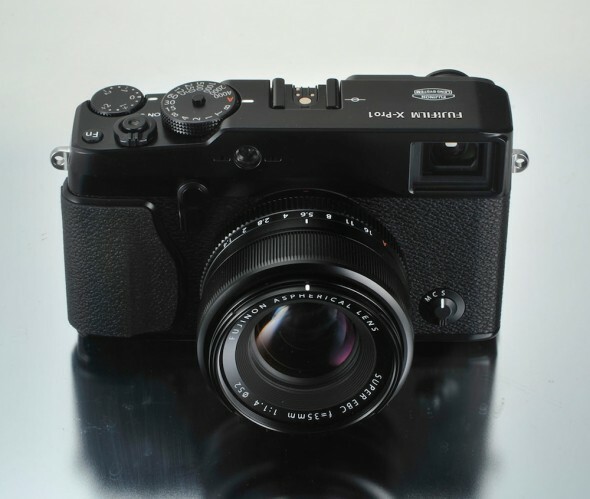 Fujifilm didn’t exactly keep the lid on its X-series mirrorless interchangeable lens camera (MILC) system. We’ve seen pictures and specs of the Fujifilm X-Pro1 in a number of leaks last week, but now we have the official announcement by Fujifilm with all the minor details we are sure you’re anxious to hear. 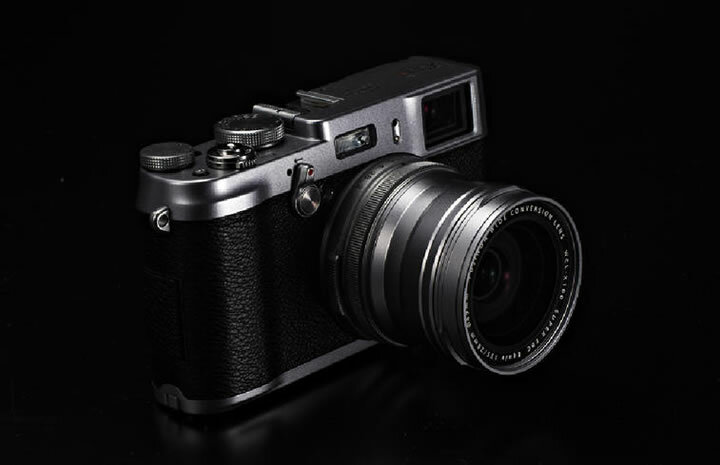 The X-Pro1 is a retro beauty following in the footsteps of the X100 and the X10. The camera has a new 16-megapixel APS-C X-Trans CMOS sensor that was developed in-house by Fujifilm together this its proprietary EXR technology. 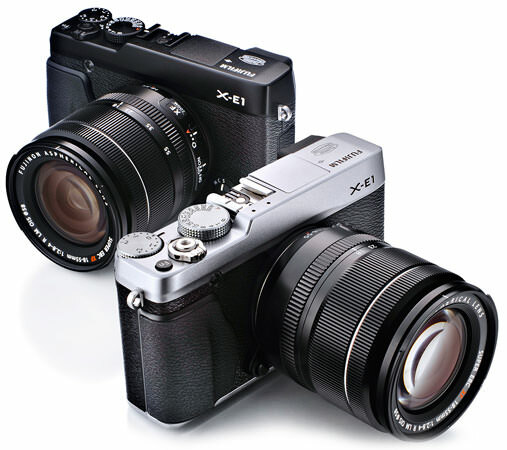 Fujifilm claims that the new X-Trans CMOS sensor is able to deliver image resolution that bests other APS-C sensors. This is achieved by a new color filter array that does not require an optical low-pass filter, which degrades resolution. The new EXR Processor Pro is capable of processing the increased signal data coming from the new sensor.